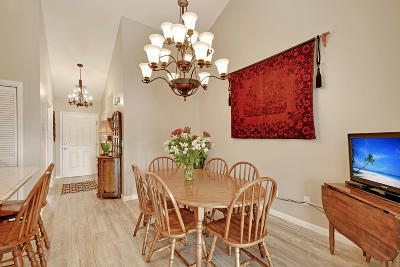 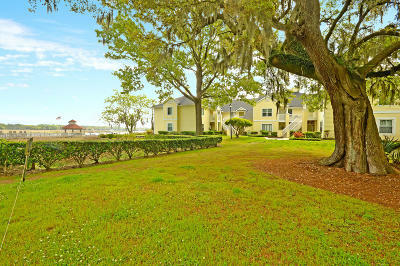 Charming Fully Renovated Condo in Seagate Village! 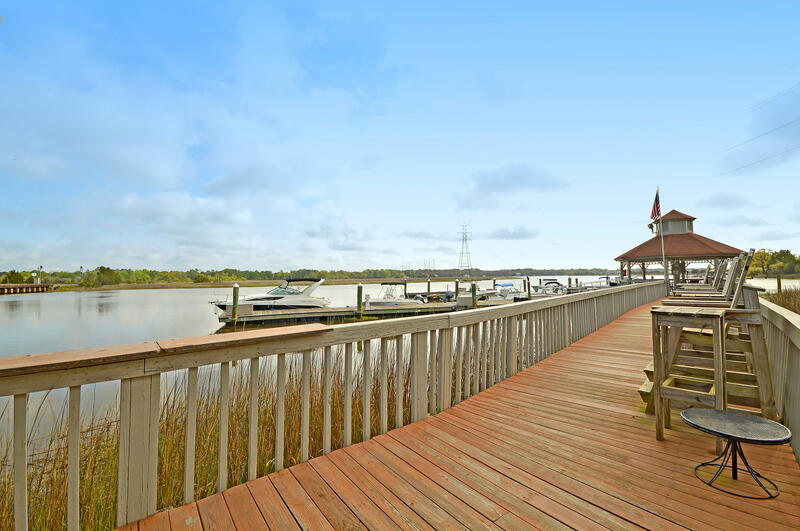 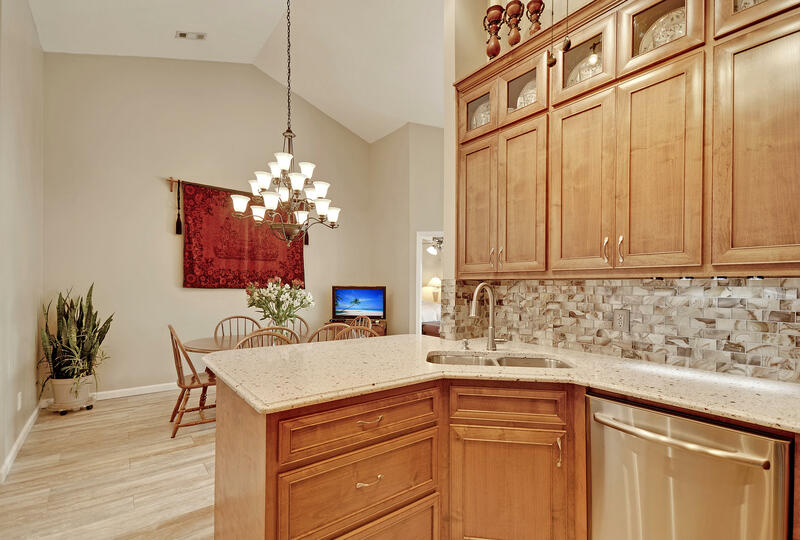 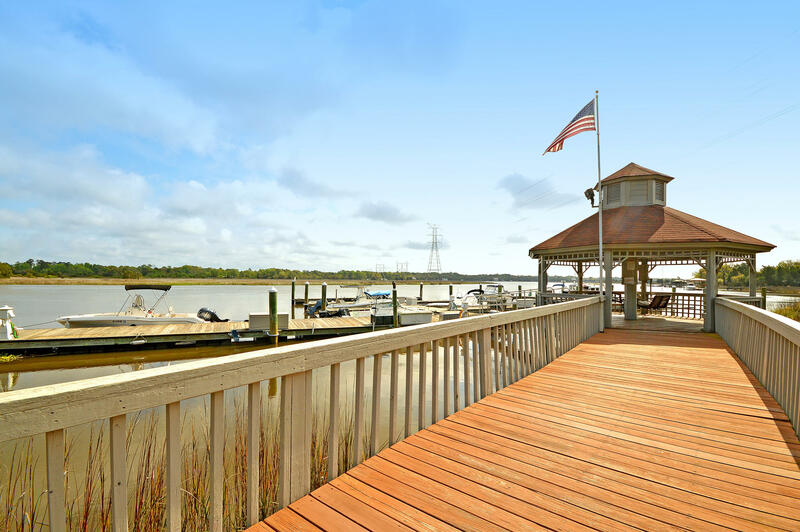 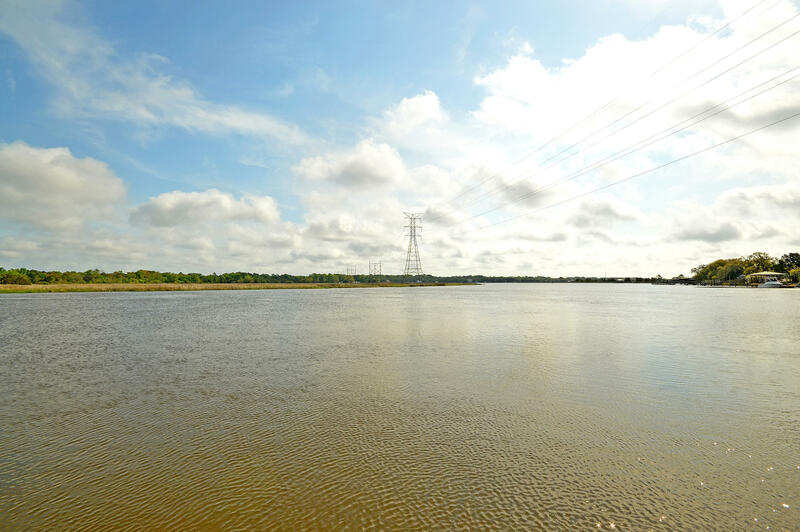 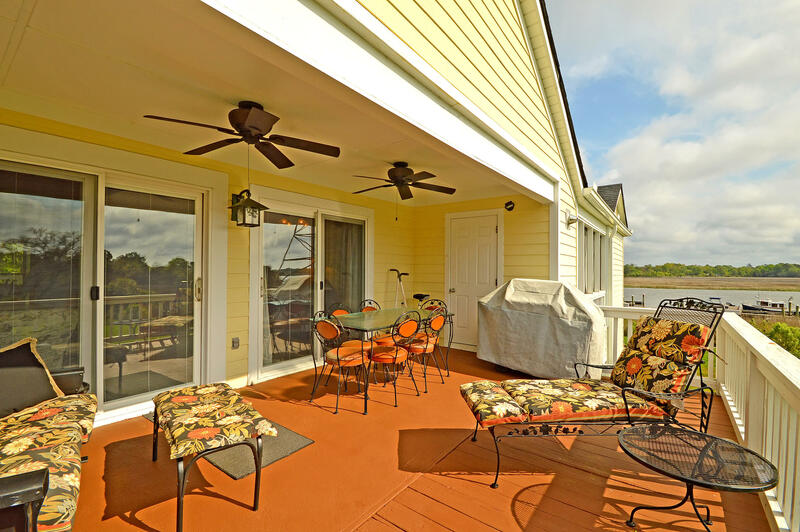 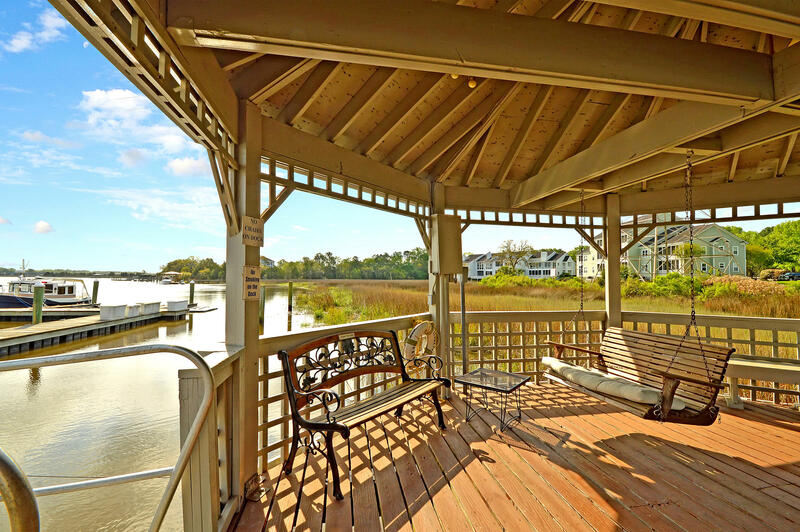 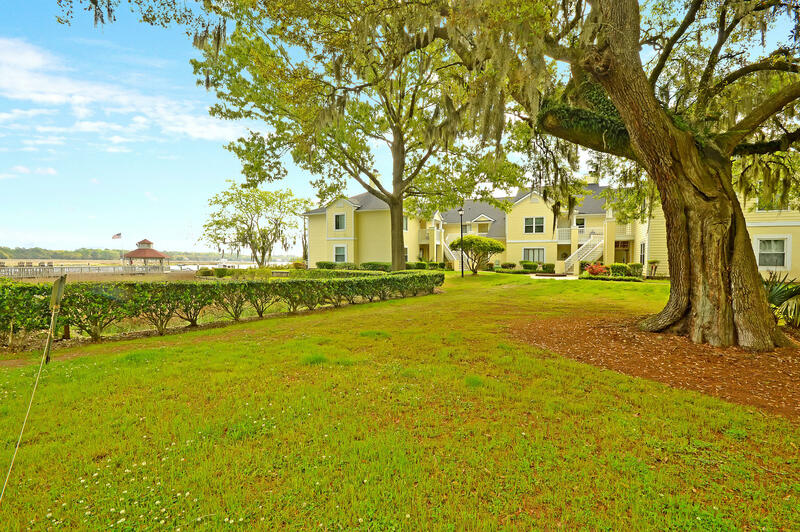 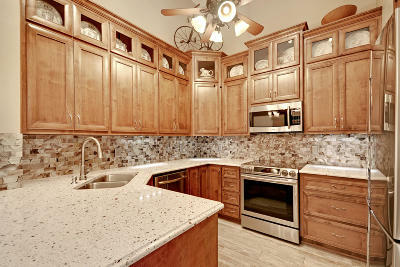 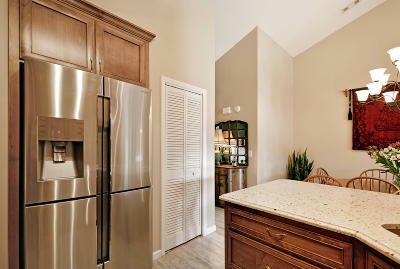 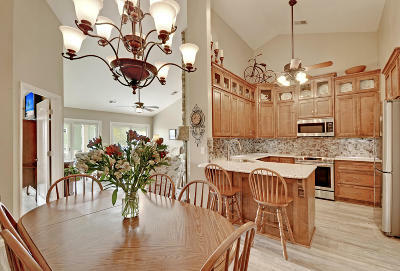 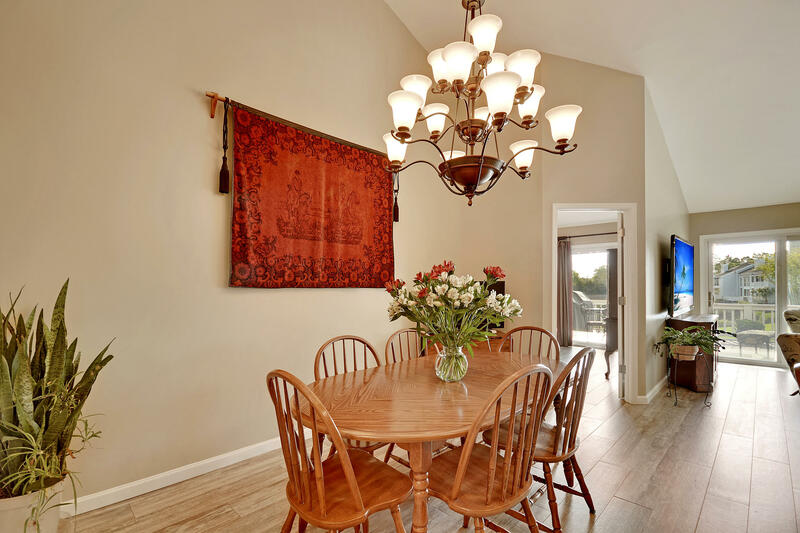 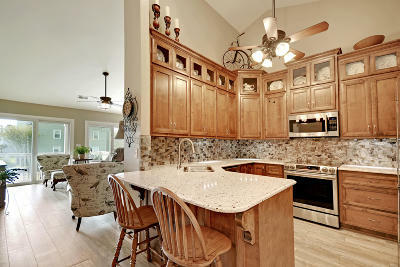 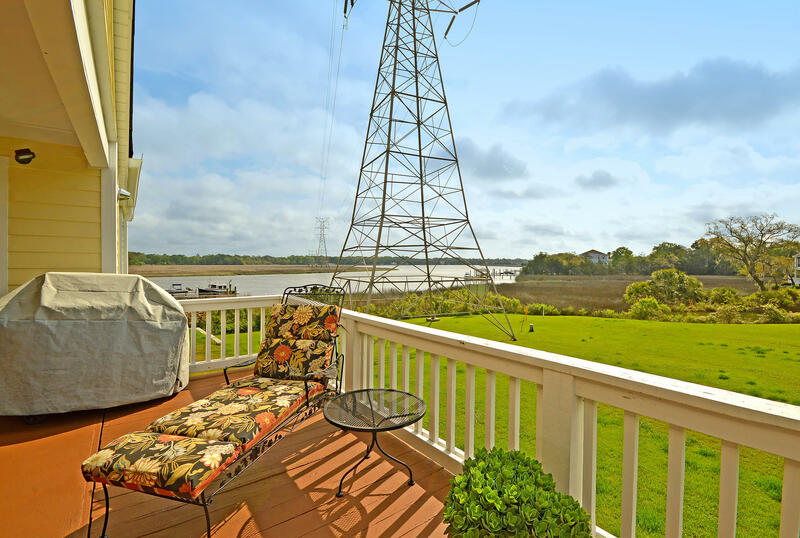 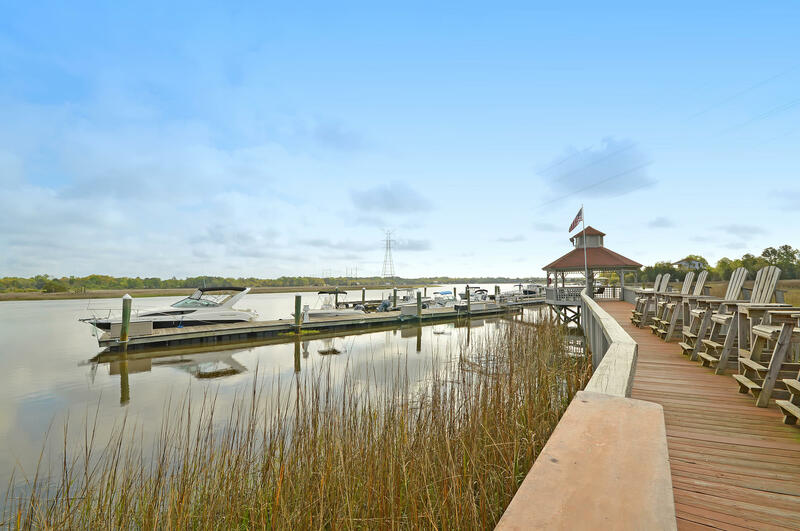 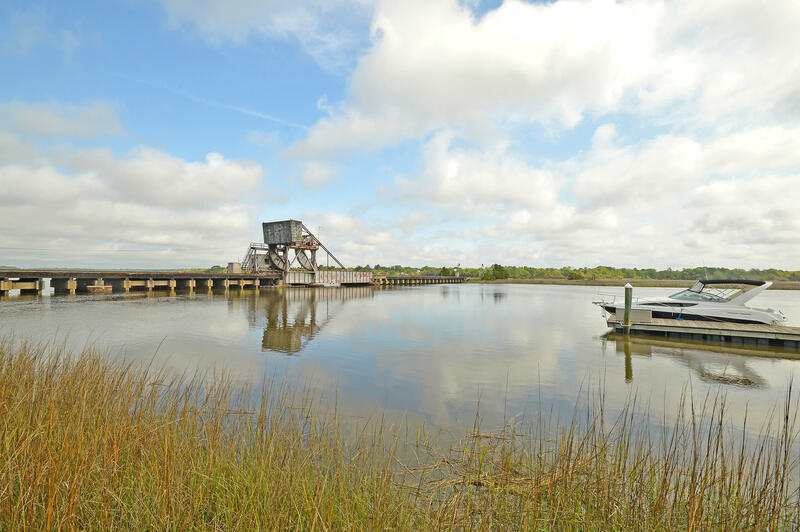 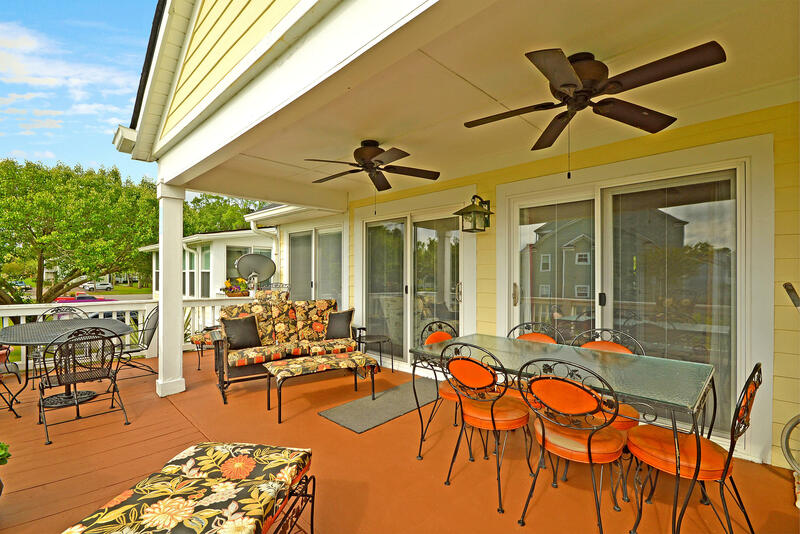 This condo features 3 bedrooms, 2 bath and has Beautiful views of the Ashley River and the Marsh!! 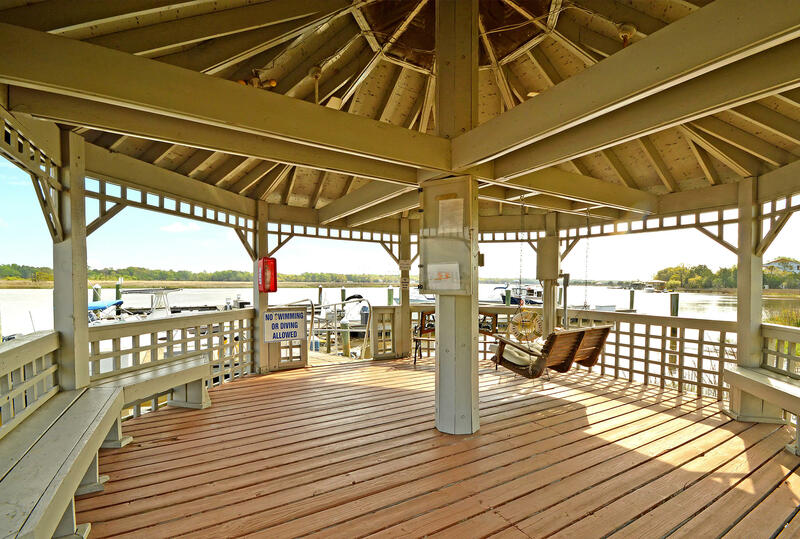 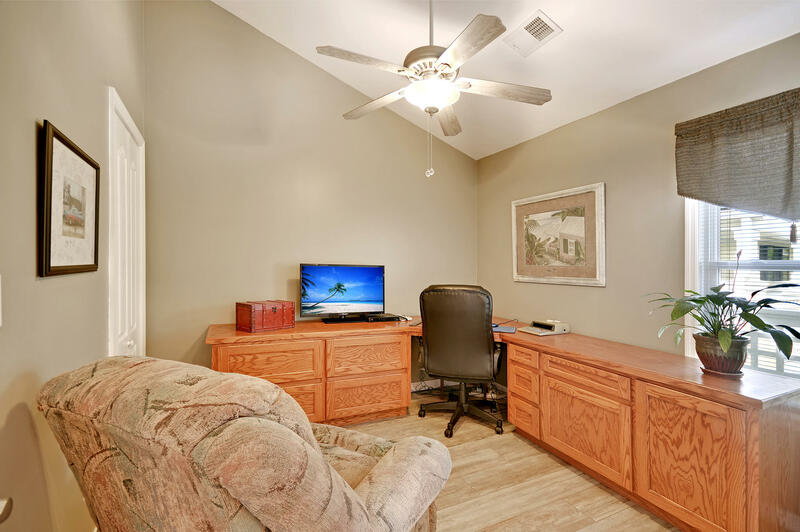 The unit sits behind the private Marina which is a short walk from the condo! 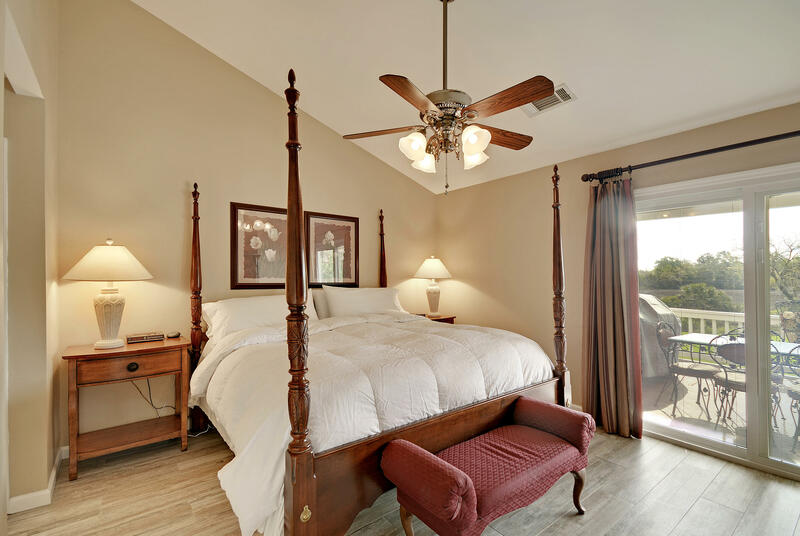 Spacious master bedroom with vaulted smooth ceilings and has a sliding glass door leading to the Extra Large Balcony facing the Ashley River! 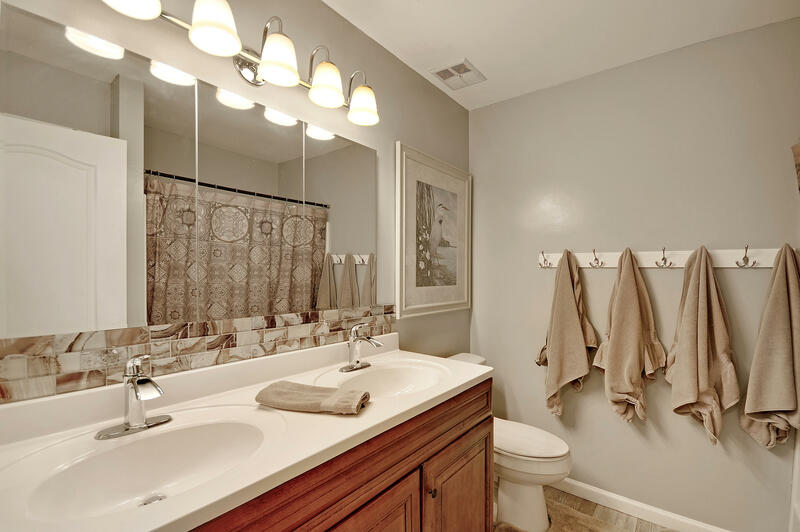 Master bath has dual vanity sinks, and shower tub. 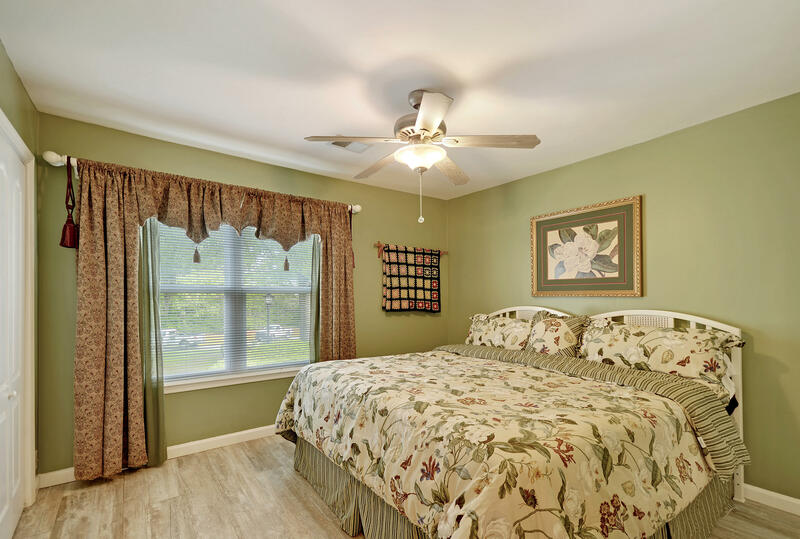 The other two bedrooms are on the other side of the condo and they share a full bath. 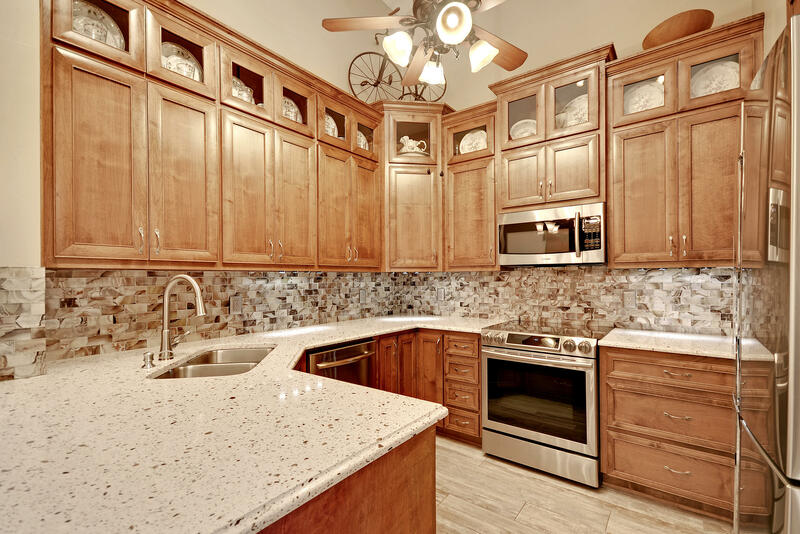 Home has top of the line Porcelain tile throughout, Quartz Counters, Custom Built High end cabinets, and Stainless Steel Appliances. 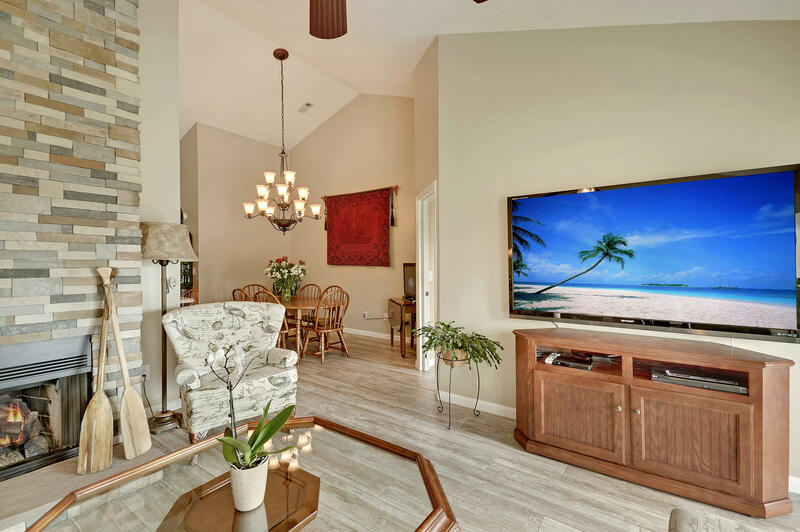 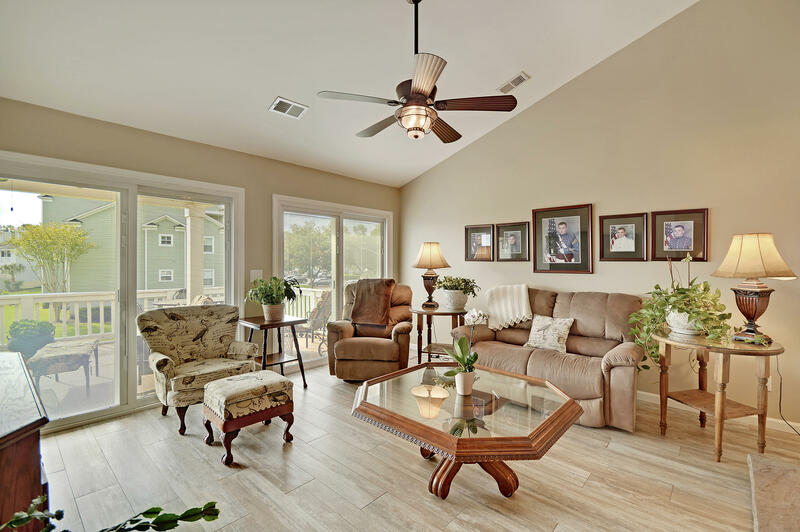 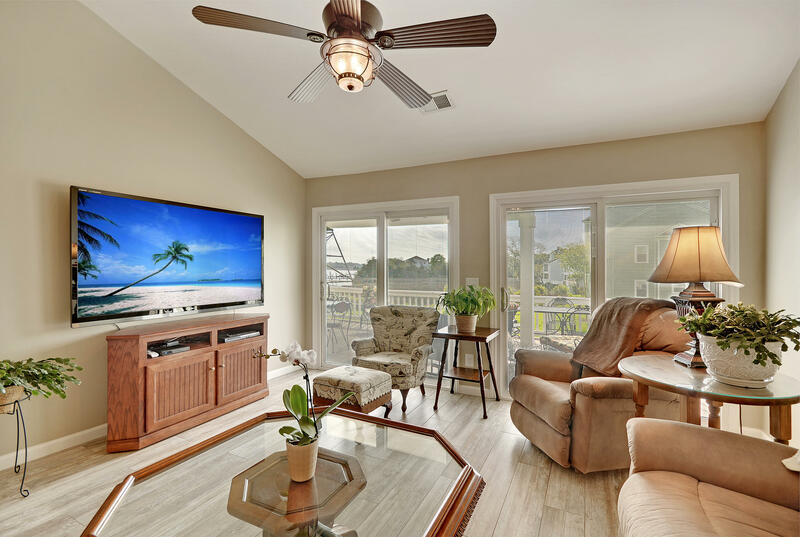 Large Living room that has Gorgeous Views of the Ashley River and has double sliding glass doors leading to the Extra Large Balcony! 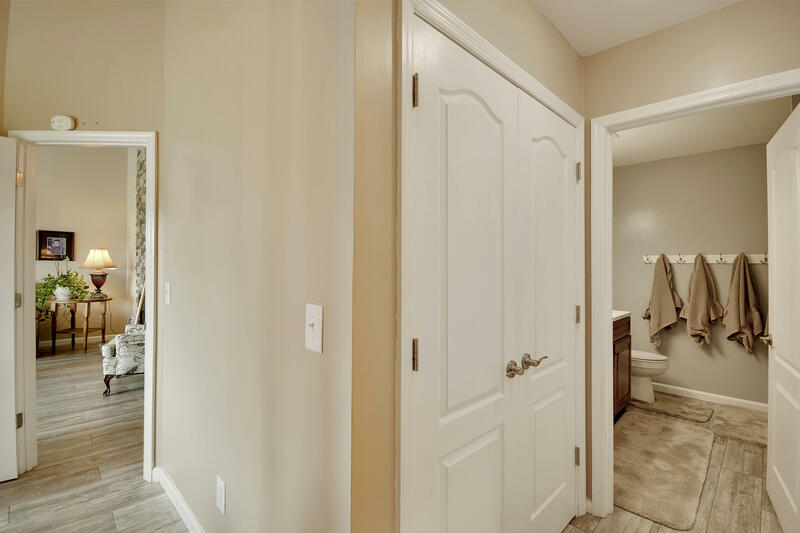 Vaulted smooth ceilings, fresh paint throughout, new faucets, new doors, new windows, new HVAC, new Duct work, new Tankless Water Heater all replaced in 2014. 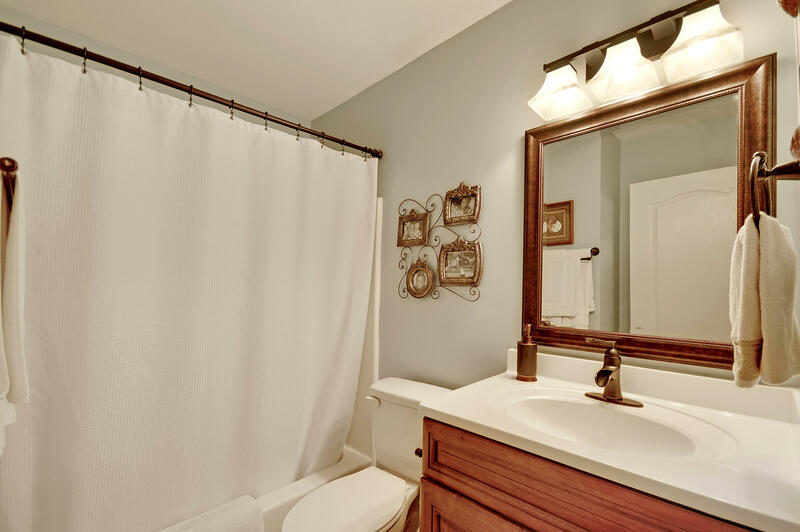 All new Pex pipes replaced in the entire condo in 2018! 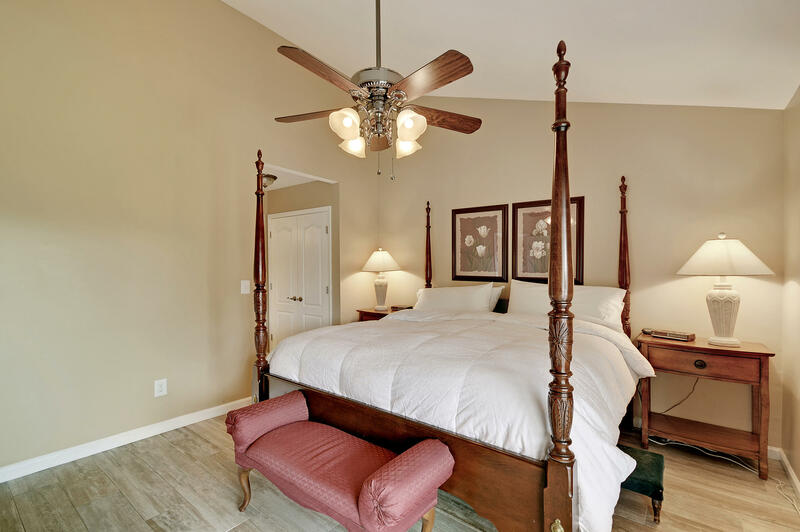 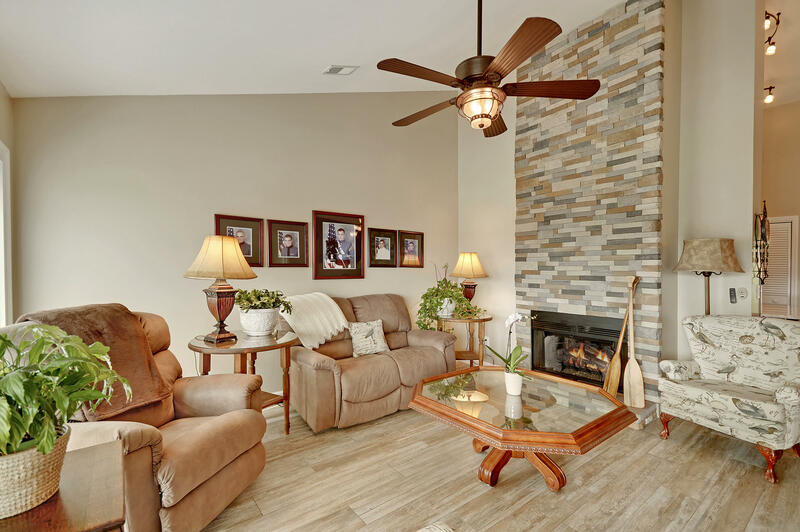 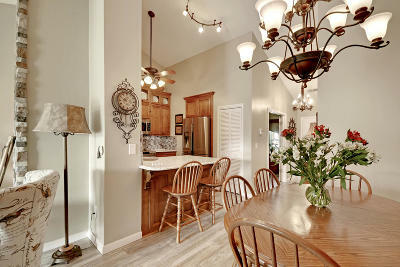 Every inch of this condo has been Fully Renovated! 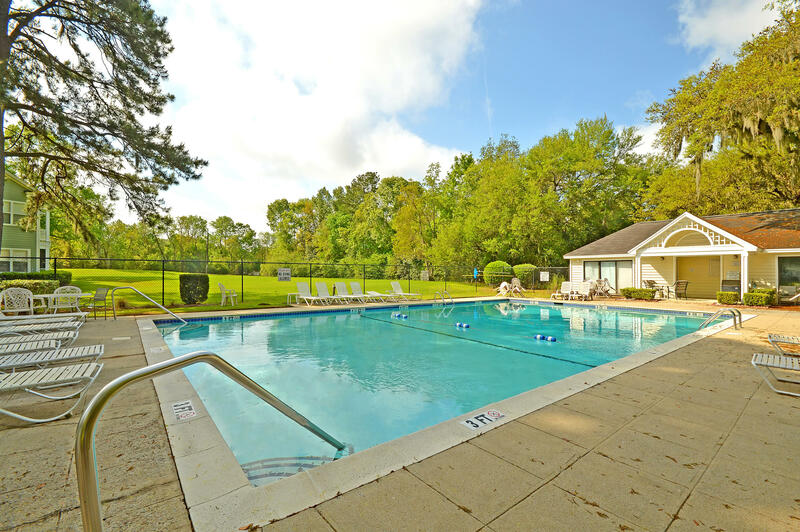 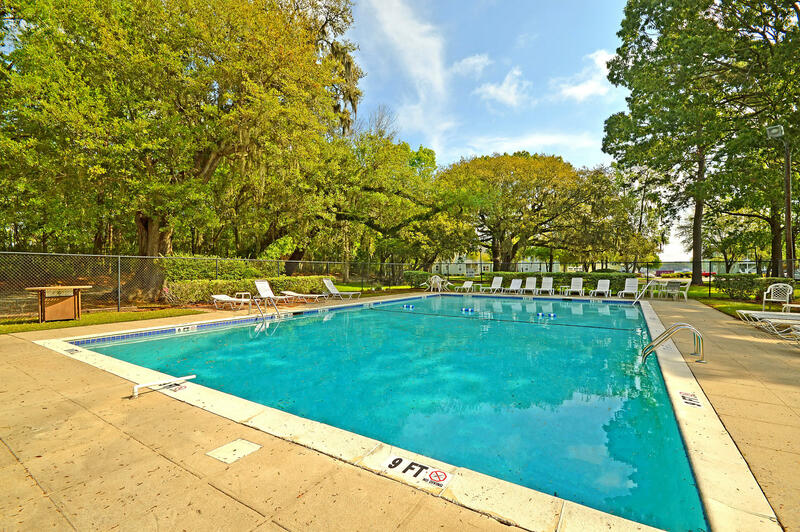 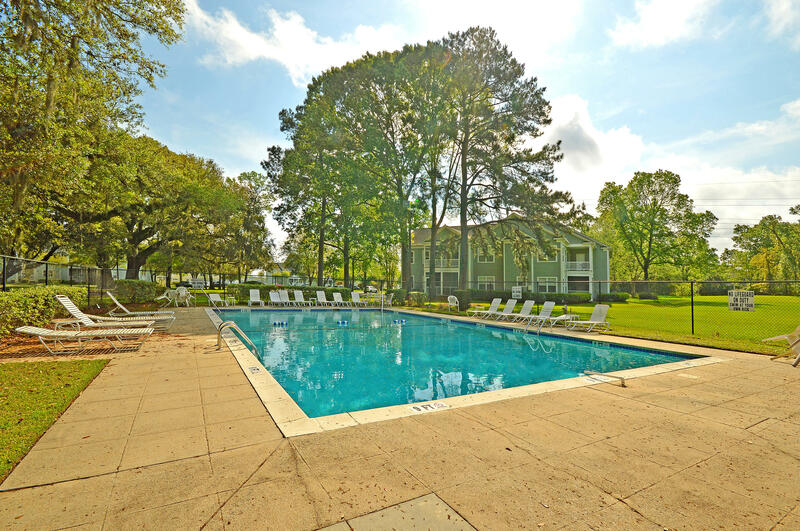 The community amenities include a boat storage area, pool, and club house. 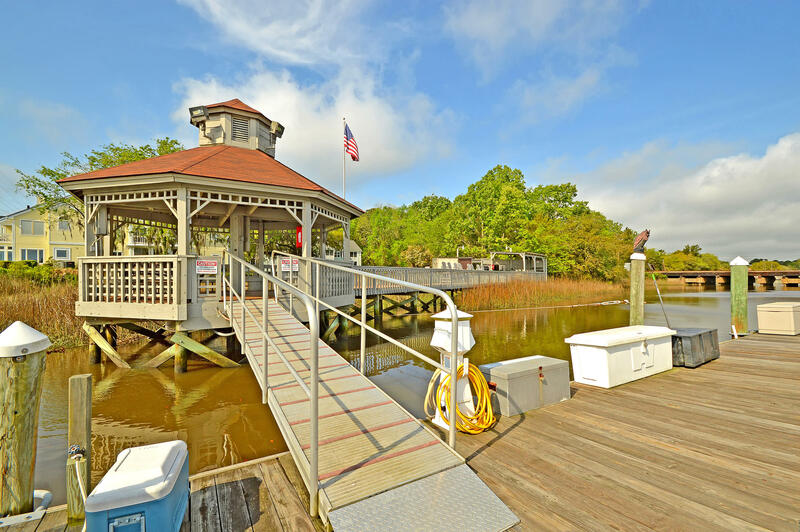 There is an additional charge for use of the dry boat storage and marina. 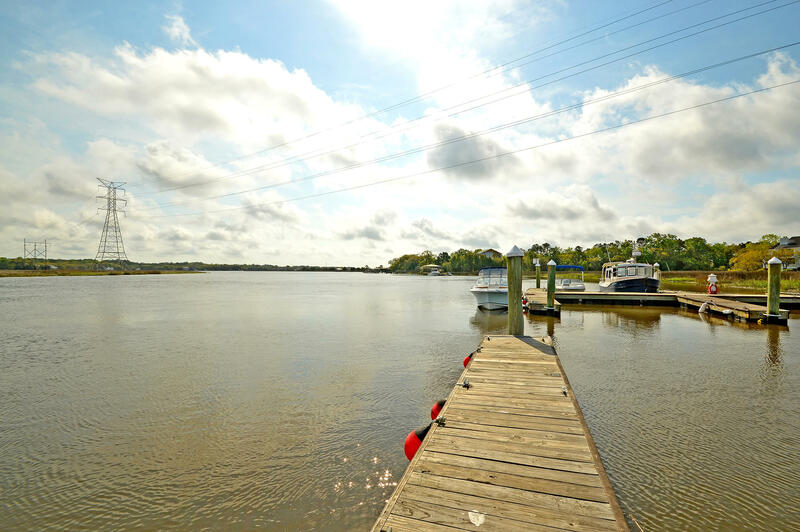 Home owners can lease a deep water boat slip at the marina for a yearly fee. 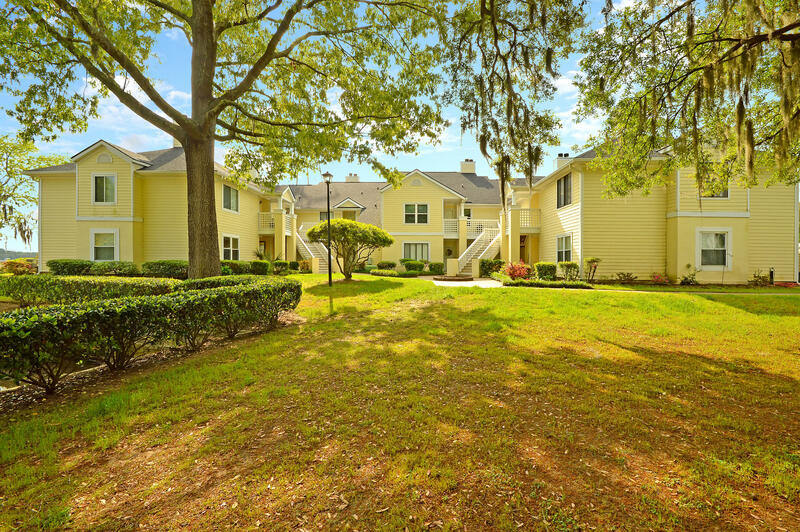 Included in the HOA fee is lawn maintenance, exterior maintenance, termite bond, wind/hail and flood insurance protection as well as liability insurance in the public areas. 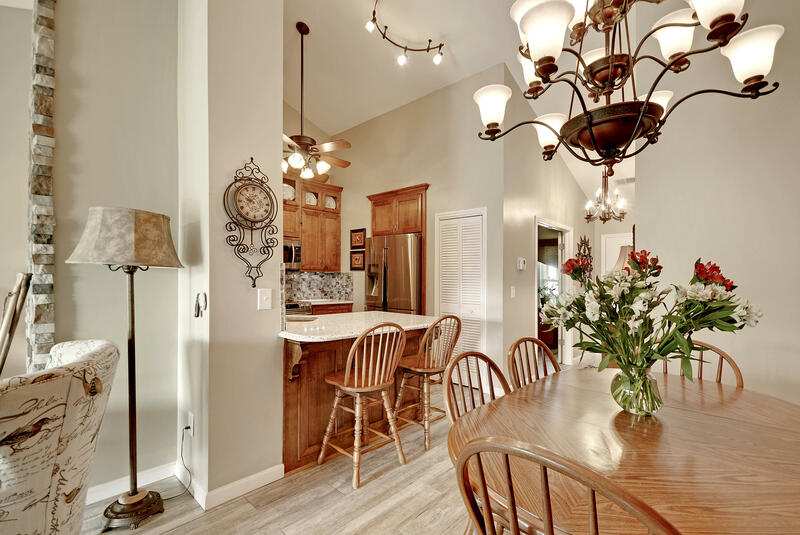 Please schedule a showing today!